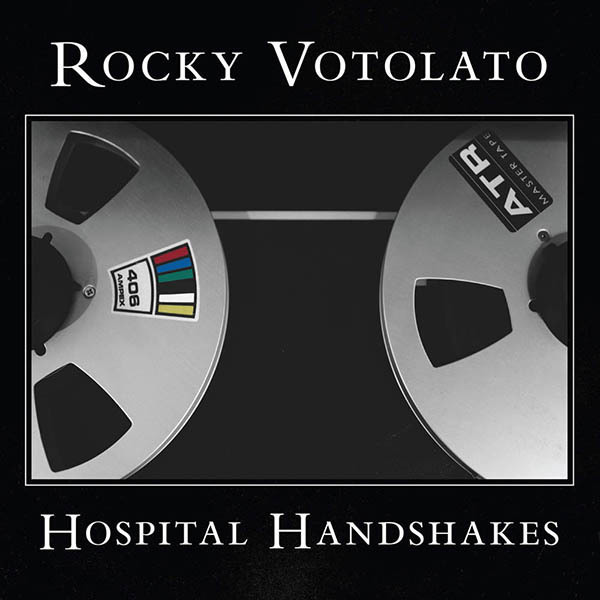 Seattle, WA singer-songwriter Rocky Votolato has announced he will be releasing his eighth studio album, "Hospital Handshakes," with his new label No Sleep Records in the U.S. The new full-length, "Hospital Handshakes," is a surprisingly positive explosion of energy that examines themes of healing from trauma, overcoming depression, spiritual longing and finding true meaning in life. At the core of Votolato's new music is the same earnest, impassioned, seeking voice, but now with a little more perspective, the product of self-realization hard earned from a period of darkness and doubt. 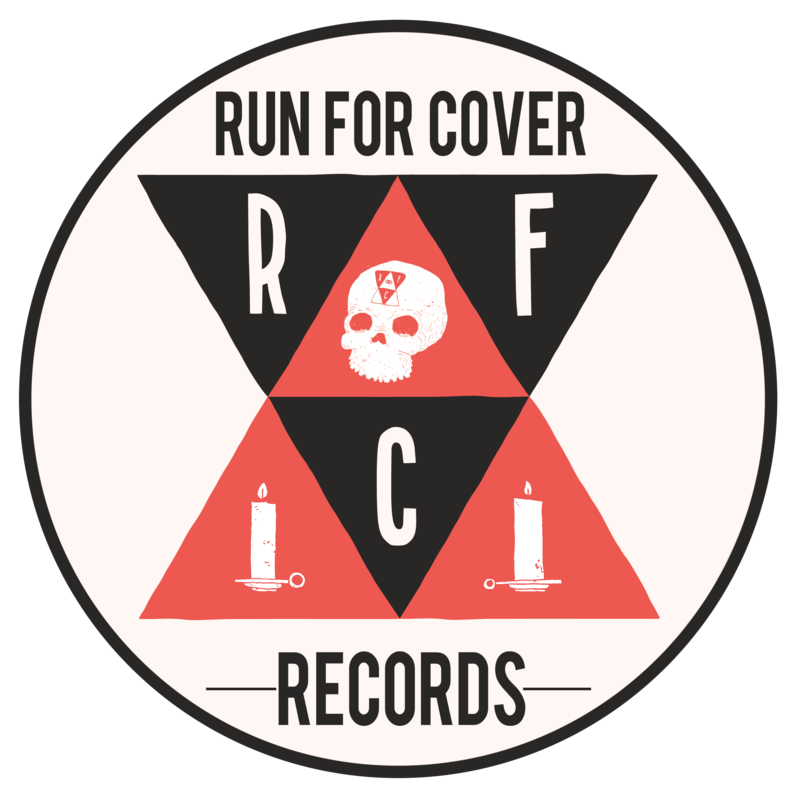 Vinyl version includes digital download.